Welcome to Learning Parrots, a powerful resource for helping parrot owners address behavioral challenges in their homes. 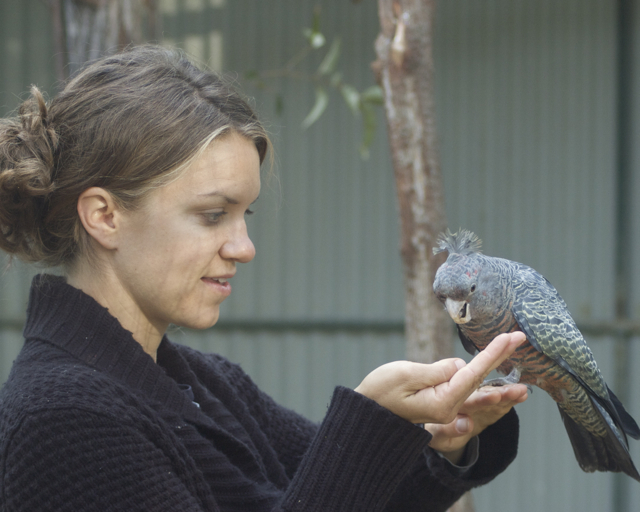 As a parrot behavior consultant based out of the San Diego, California area, we have a proven track record for helping parrot owners work through their toughest behavior challenges, keep birds in their homes, and make sure everyone – including neighbors, spouses, and children – are lot happier. Armed with the mission of giving parrot owners the tools they need to make coexisting with birds easier, we employ an integrated approach utilizing decades of scientific study in applied behavior analysis, positive reinforcement, empowerment, and the compassionate desire to establish personal connections with the world around us to improve the parrot-human relationship. Join us for stories, photos, videos, and fun on Facebook!